ESEA have brought back their qualification cups, although this time a few adjustments have been made. 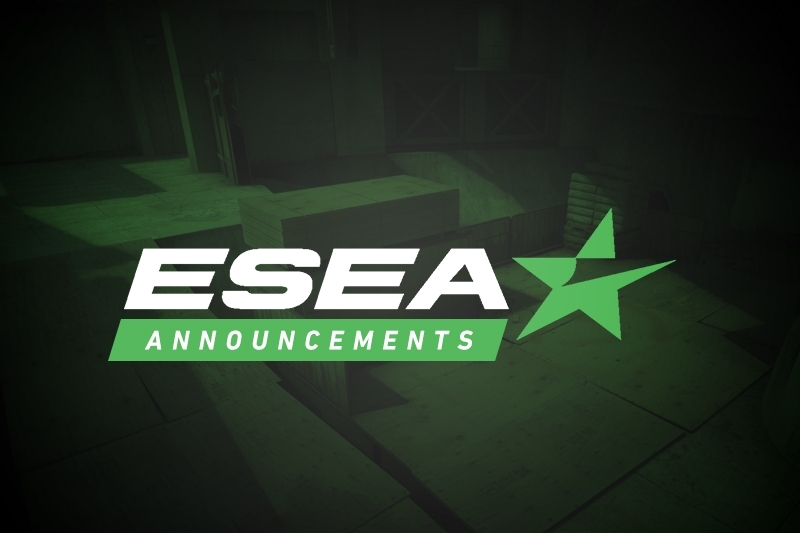 ESEA have announced the dates for their Season 31 qualification cups. Like the last two seasons, these cups will give teams the chance to promote themselves to higher divisions without having to go through the full league system. 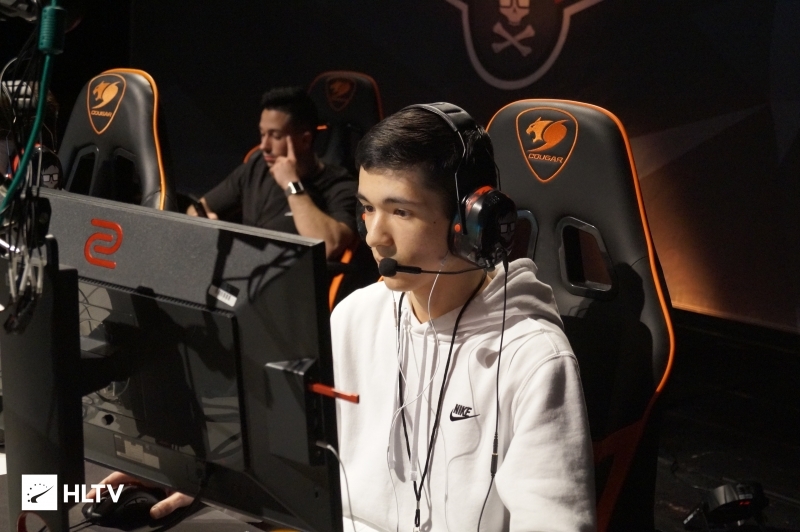 Last season, slashLEVEL notably used the Advanced qualification cup to earn a spot in Advanced and eventually earn promotion to the MDL after fighting their way through relegation. 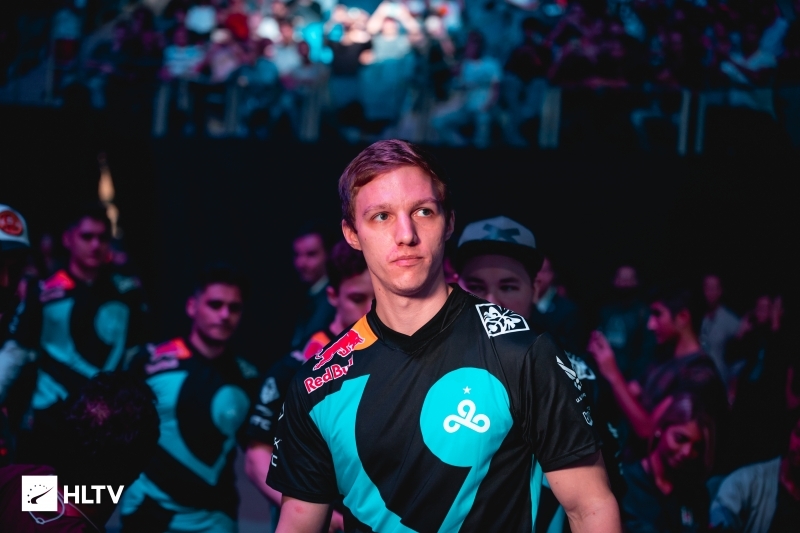 Full details on the cups are available on the ESEA website and as always you can check out dates for all upcoming events and qualifiers on the Dust2.us Calendar.